Traditional Metal Brackets: Traditional metal brackets are the most common type of braces. Metal brackets can effectively and quickly correct most types of malocclusion. 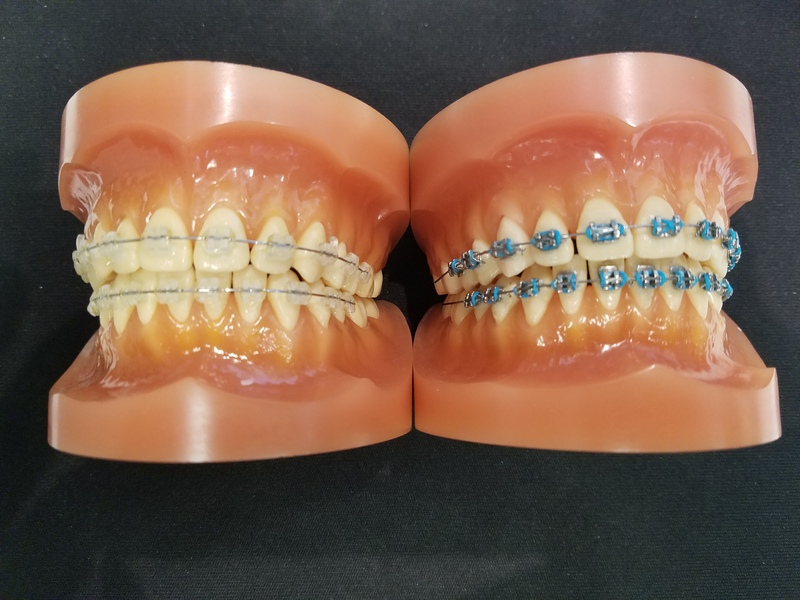 Because of their high aesthetic impact, the metal brackets are much more common among children and teens as opposed to adults. It can even be fun to customize colors according to the season or the nearest holiday(orange and black for Halloween, or red and green for Christmas).